Your legal rights if something goes wrong with your car | What Car? The rights you have regarding a faulty car depend on where you bought it and how it was described. You have more legal protection if you bought it from a recognised dealer rather than a private seller or at an auction. However, even if the law is in your favour, it can be time-consuming to get any money you’re entitled to, and costly too, because you might have to take the seller to court to get it. 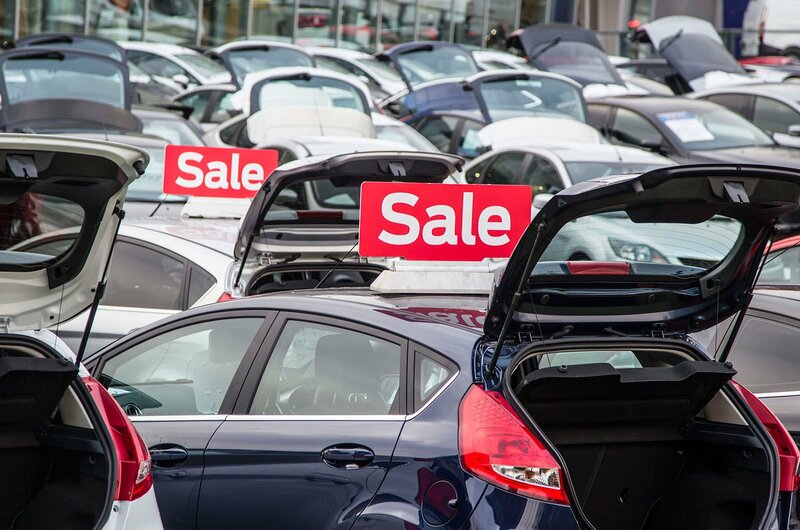 So, if you have any doubts about a car or its seller, walk away; there are hundreds of thousands of used cars to choose from, so there’s no need to buy one you’re not sure about. 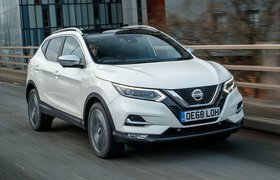 What are my rights regarding a car bought from a dealer? The Consumer Rights Act 2015 gives you the right to ask for a full refund in the first 30 days after buying any product that proves to be faulty, including new and used cars. 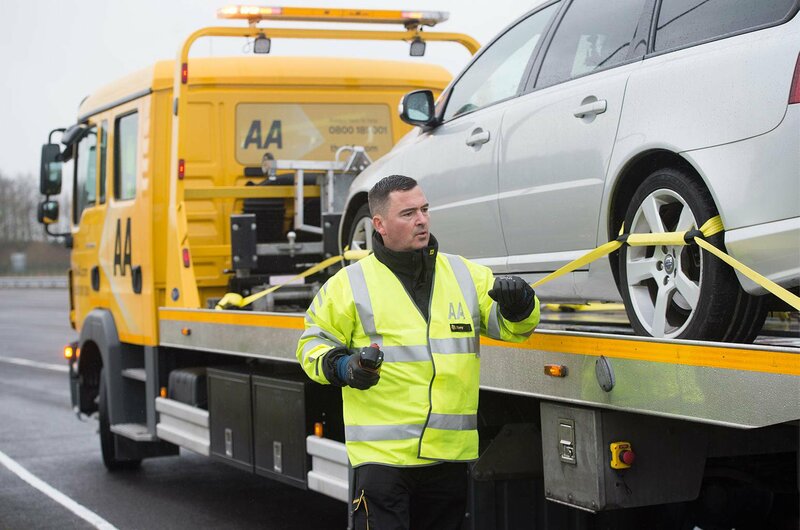 The law also provides protection for servicing and repair work that renders your car faulty. If you believe that a service or piece of work hasn’t been carried out with reasonable care, you can ask for a refund or for the work to be repeated. The law states that a vehicle must be of satisfactory quality, fit for purpose and as described. If it’s not, you’re entitled to hand it back and get all your money back. It’s worth noting, however, that the seller might not accept your rejection, in which case you'll have to start court proceedings against them if you want a refund. To be of satisfactory quality, a car must not be faulty or broken when purchased, and it must be of a standard that a reasonable person would expect, taking into account its age and mileage if it’s secondhand. An older car with more miles on its clock isn’t expected to be as good as a newer one with a lower mileage, although both should be roadworthy, reliable and of a quality consistent with their age and the price paid. The car should be fit for the purpose for which it’s been supplied; this includes any specific purpose you tell a dealer you want to use it for prior to buying it. So if you’ve told a dealer you want to tow a caravan, the car should be capable of doing this. It should also match any description you were given of it, or any model shown to you when you bought it. The What Car? Reliability Survey reveals the most and least reliable cars. What are my rights after 30 days? If a problem is found after 30 days, but within six months of purchase, you can request a repair or a replacement vehicle. The onus is on the seller of the car to prove the fault wasn’t present when it was sold; if they can, and you’re likely to have known about it, you won’t get a refund. When it comes to repairs, the dealer has one chance to fix the fault. If the fix doesn’t work, you are entitled to a refund. You won’t get the full purchase price back, though. Any usage of the car will be taken into account and the refund will be adjusted accordingly. 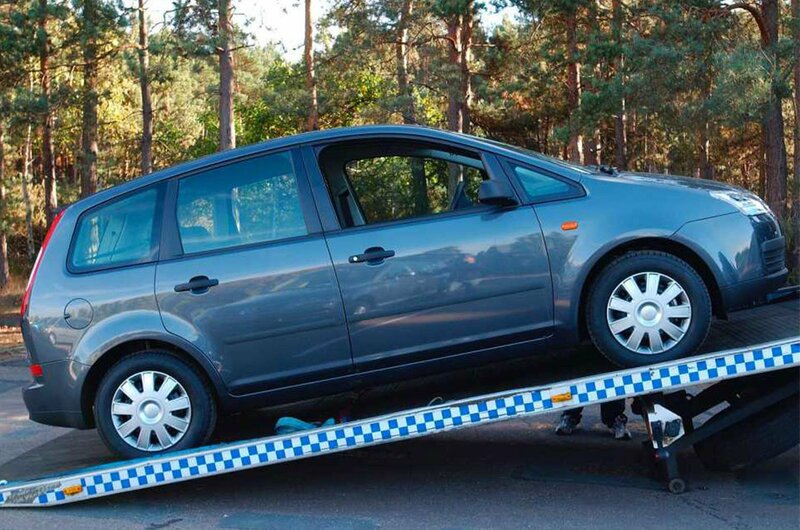 Under previous legislation, the supplying dealer was allowed more than one attempt to rectify the problem, and it was considerably more difficult to get a refund on a car, so the Consumer Rights Act is good news for consumers. If a fault appears after six months of ownership, it is down to you to prove that it was there at the time of purchase. To do this, you’re likely to have to get an expert to examine the car or component and get a written report about it. What’s not covered by the law? Dealers aren’t required to rectify any component that fails due to ‘fair wear and tear’, such as tyres or brake discs that wear out due to normal use. This also applies to any specific fault that a dealer told you about prior to purchase. The Consumer Rights Act can't be used to reject a car if you’ve simply changed your mind about buying it, either. What other legal rights do I have? The Consumer Protection from Unfair Trading Regulations 2008 makes it illegal for traders to engage in unfair business practices, such as giving false or insufficient information about a car. If you bought your car on hire purchase or using a credit card, you’re also protected by the Consumer Credit Act. What should I do if something goes wrong with my car? 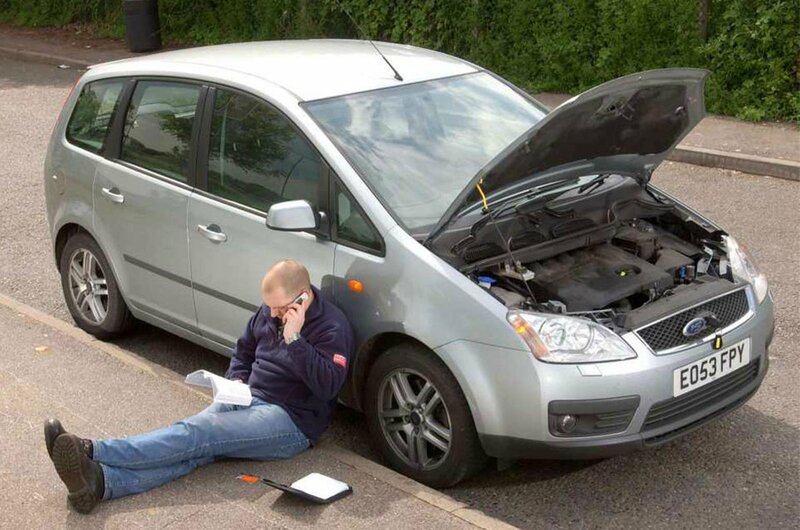 If your car develops a fault, keep detailed records of everything that goes wrong; keep a timeline and take photos. Contact the dealership in writing straight away, and keep a note of all correspondence. It’s also worth contacting the car maker's customer services department to ask them to open a case. What if the retailer doesn’t agree there’s a problem? Going to court is likely to be expensive and time-consuming, so if you reach deadlock with a retailer, you can contact What Car? Helpdesk by email at whatcar.helpdesk@haymarket.com or via Twitter using the hashtag #askwhatcar. If the dealer or garage is signed up to one of the Motor Ombudsman’s Codes of Practice, we also advise you to contact the Ombudsman’s office for free advice and dispute resolution. The Motor Ombudsman is an independent organisation, approved by the Chartered Trading Standards Institute (CTSI), that helps consumers and its members in the motor industry to resolve complaints in a way that is fair for both sides and legally correct. In the event of an unresolved dispute, businesses are legally required to provide you with details of an Alternative Dispute Resolution (ADR) service that you can contact. For advice about finding an ADR service, visit the Trading Standards website. Our survey contains data from 18,284 owners who told us how troubled their cars had been in the previous 12 months. We’ve filtered the results to only show how well cars aged one to four years old perform. To create a unique What Car? reliability rating for each model, we factored in how much it had cost to repair and how long it was off the road. As such, the 2018 What Car? Reliability Survey reveals ratings for 159 models spanning 31 brands. Read on to find out which are the most dependable cars you can buy in 10 different classes, from city cars to luxury SUVs, and which are the lemons you should steer clear of. If you're interested in a specific class of car, take your pick from the list below to find out which are the most and least reliable models.